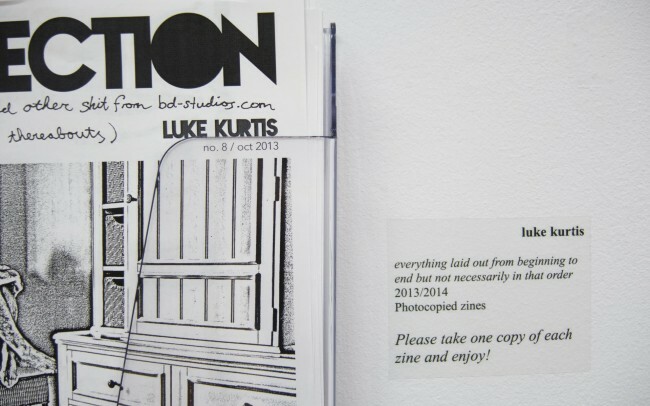 INTERSECTION is an artist zine by luke kurtis. 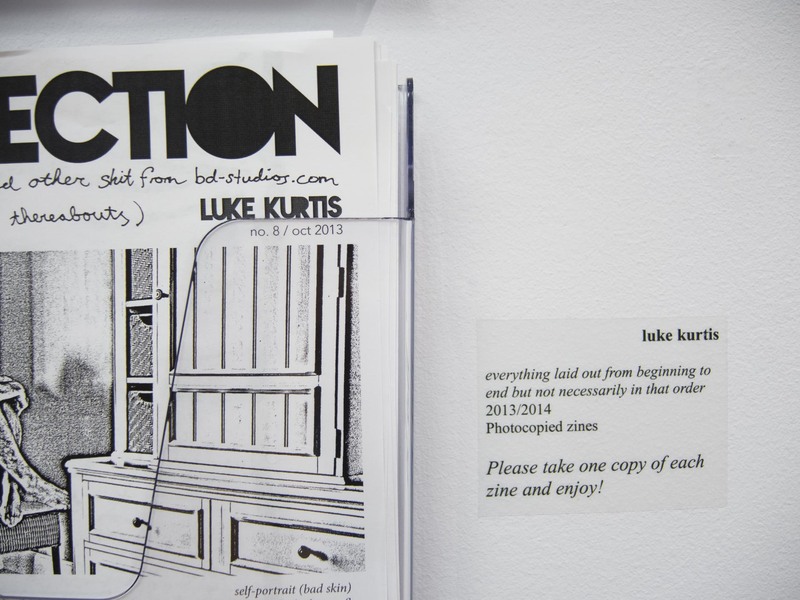 It contains work from his archives as well as recent work created specifically for the zine. 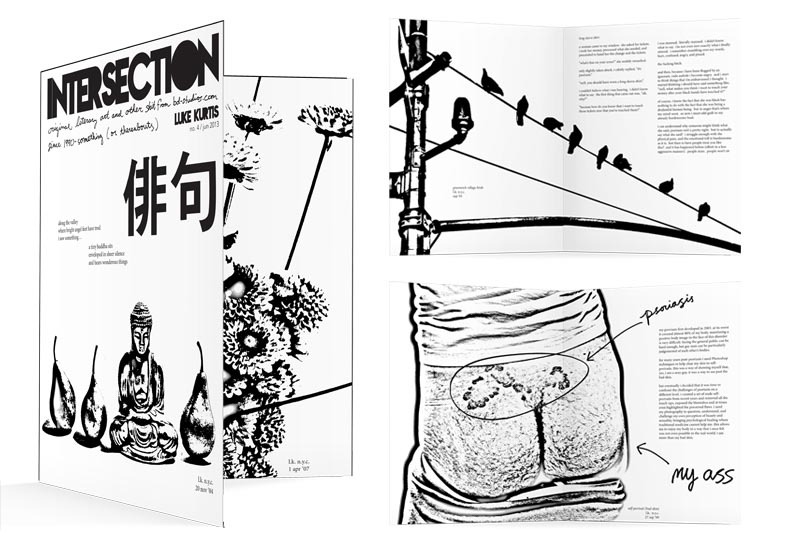 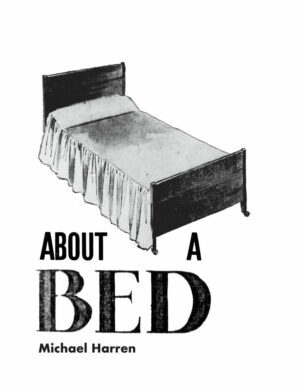 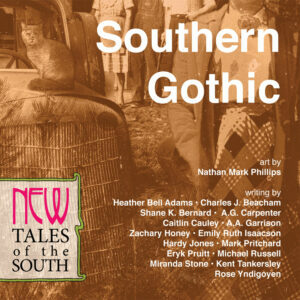 Publication began in February 2013 with copies distributed to a small group of friends. 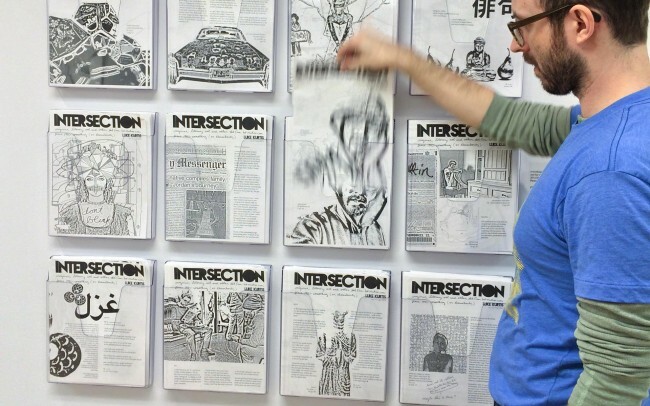 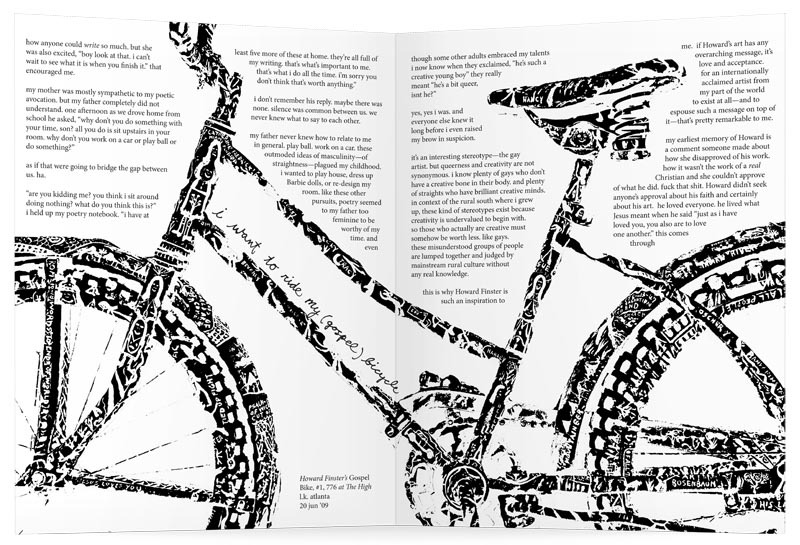 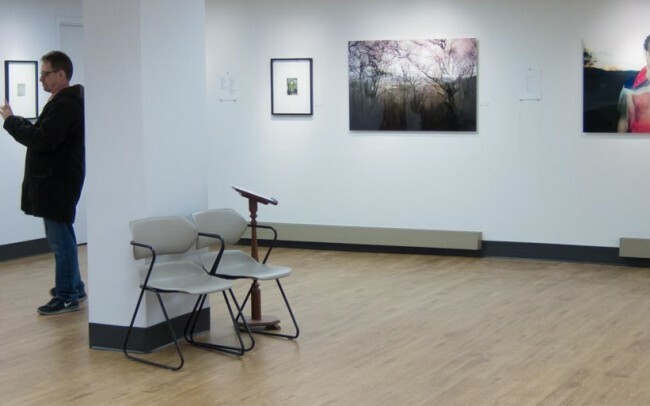 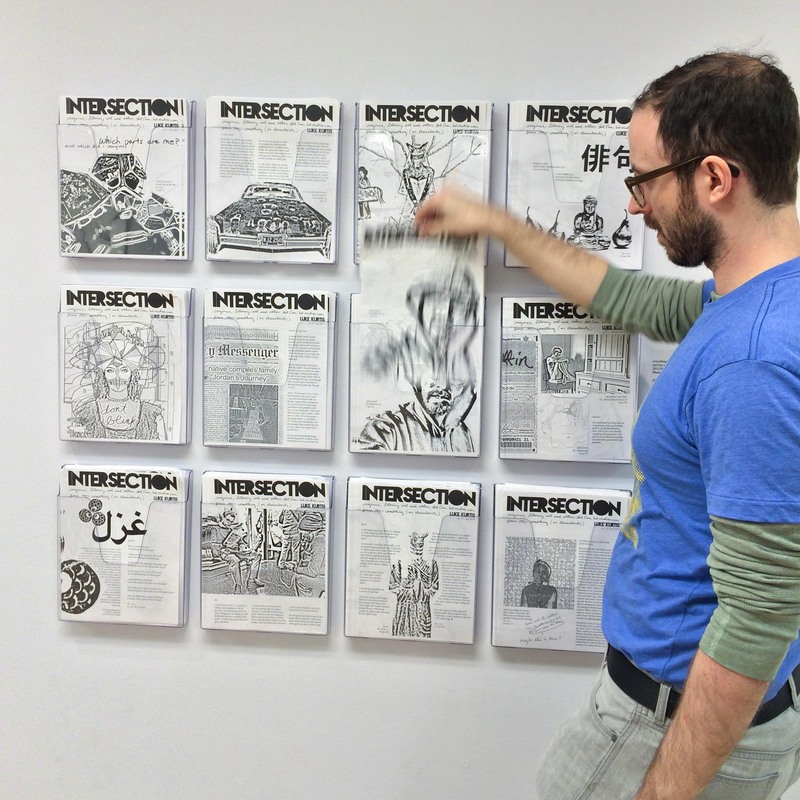 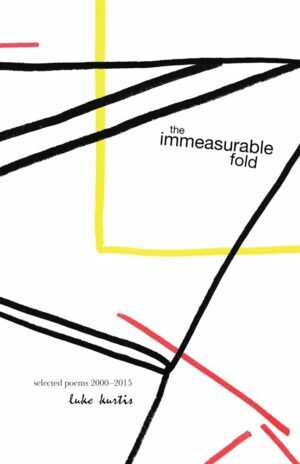 The zine was first available to the public in November 2013 as part of the artist’s Kickstarter campaign in support of his debut solo museum exhibition, also titled INTERSECTION. 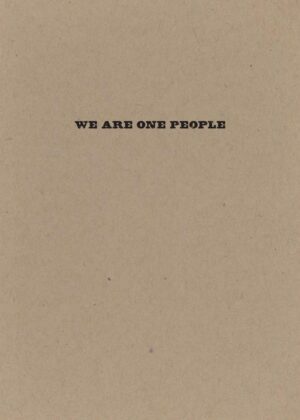 A full set of all twelve issues, housed in a custom stamped envelope, is available from the bd Library.